Experienced. Smart. Connected. And focused on you. Our private wealth advisors use their extensive training and knowledge to understand your opportunities and craft customized strategies to help meet your complex financial needs. Learn about our advisors awards and recognitions. please enter the team name into the search field in the upper right hand corner of the page. To find a Merrill Private Wealth Management team of advisors, please click the menu icon in the upper right hand corner of the page and enter the team name into the search field. Our managing directors are responsible for coordination and support for all advisors within a region. It’s our goal to match you with the right private wealth advisor who can help meet your specific needs. 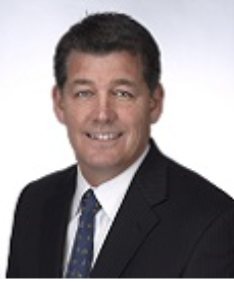 Mr. Nies is the Regional Managing Director of the Southeast Region, based in Atlanta, GA. Mr. Nies joined Merrill Lynch in 1998 as a Financial Advisor and later became the regional sales manager of the South Florida Region. His industry experience also includes leading the Credit Suisse Private Bank's Pacific Northwest Region and the U.S. Market Leader for the Asia Pacific Market. Mr. Nies graduated from the U.S. Naval Academy with a B.S. in Engineering and holds a MBA with honors from the University of Florida. Michael Nies is the regional managing director for LA, MS, AL, GA, FL, TN, NC, and SC, XO. Mr. Rogers brings a range of industry experience with several firms to his role as regional managing director of the Mountain West Region, based in Los Angeles. He was Sales Director for the region for seven years and has served as a private banker with JP Morgan Chase in New York and Los Angeles, and with Bank of America in Latin America. A California native, Mr. Rogers is an alum of University of Southern California and holds an M.B.A. from New York University's Stern School of Business. 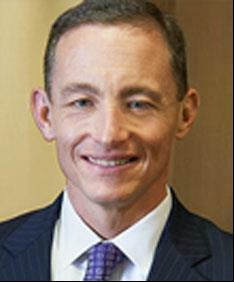 Michael A. Rogers is the regional managing director for AZ, HI, and southern CA. Mr. Thelander brings extensive management and client service experience to his role as Regional Managing Director for the Mid-America Region, based in Chicago. He joined the firm as a Financial Advisor and went on to serve in management positions in several regions, most recently as Regional Managing Director for the Heartland Region. Mr. Thelander earned an MBA from the University of Colorado. Brett D. Thelander is the regional managing director for MT, WY, ND, SD, NE, KS, MN, IA, MO, WI, IL, MI, IN, KY, OH, and WV. Ms. Murphy became the Regional Managing Director for the Pacific West Region after several years of leading Financial Advisors in Northern California as well as other key markets in Oregon and Southern California. 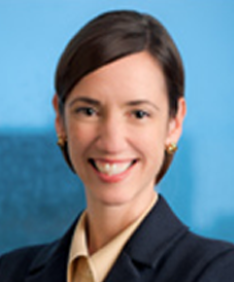 She has been in Leadership since 2002 and been with the Firm for fifteen years. Tracy holds a Bachelor's of Science degree from the University of Southern California. 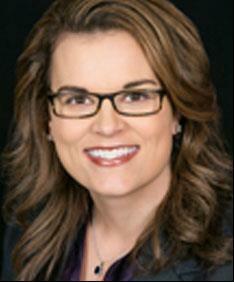 Tracy Murphy is the regional managing director for WA, OR, AK, NV, ID, UT, and northern CA. 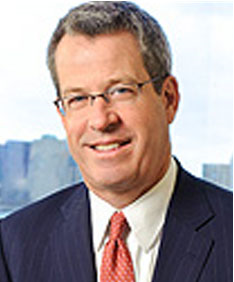 A Boston native, Mr. McGauley began his career at Merrill Lynch in 1994 as a Financial Advisor and went on to assist in the professional development of new Financial Advisors in the firm's national training programs. Prior to his current role, he was Director of the Rockefeller Center Complex and the World Financial Center Complex in New York City. 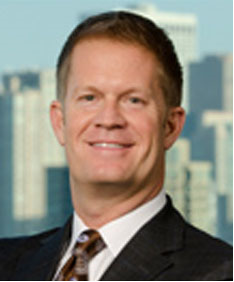 Gregory M. McGauley is the regional managing director for ME, NH, VT, MA, RI, PA, MD, DE, VA, greater NY, and CT.
Linda Patel is the Regional Managing Director for the Merrill Private Wealth Management in the Texas Region, headquartered in Dallas. Her responsibilities cover the Texas markets, as well as Missouri, New Mexico and Colorado. Ms. Patel previously was the Valley Coast Market Executive for Merrill in Southern California, responsible for eight full-service brokerage offices. She holds a B.B.A. degree in international studies and a minor in economics from PACE University in New York. Linda Patel is the regional managing director for TX, AR, OK, NM, and CO.
Based in Manhattan, Ms. Colavita is responsible for the Metropolitan Region that encompasses New York, New Jersey and Greenwich, Connecticut. 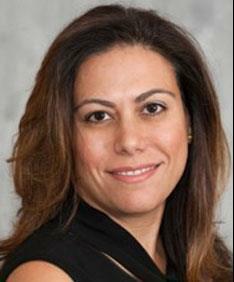 She previously led the Client Solutions and Sales group, focusing on the ultra-high-net-worth client experience. She also spearheaded the accreditation and on-going professional development of Private Wealth Advisors and their teams. Ms. Colavita earned a bachelor's degree in communications from The Pennsylvania State University. Mollie Colavita is the regional managing director for NJ, metro NY and CT.
You are leaving Merrill's website and being redirected to FINRA'S BrokerCheck. The website is not owned by Merrill Bank of America® or their affiliates and is subject to separate terms and privacy policies.